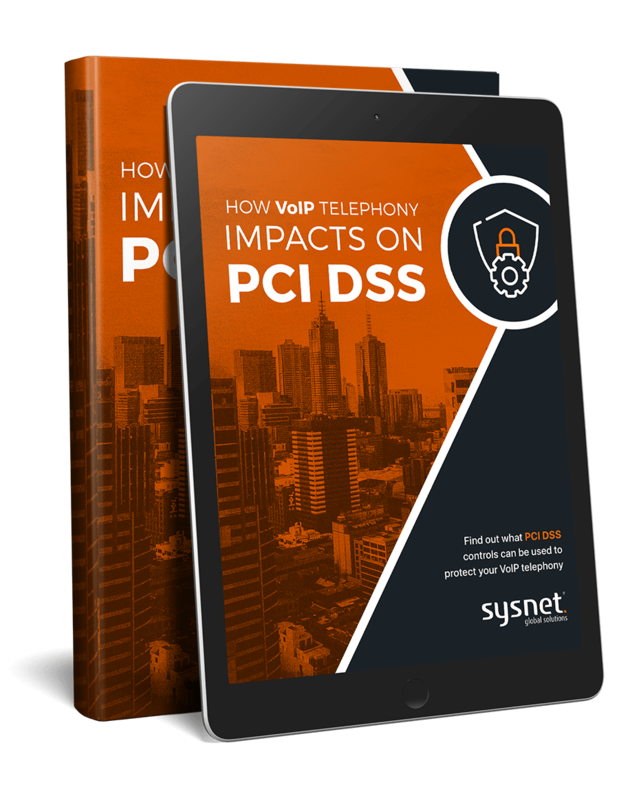 Find out what PCI DSS controls can be used to protect your VoIP telephony systems by downloading this eBook. What PCI DSS controls can be used to protect VoIP telephony systems? Download your free e-book today by providing your business email address!